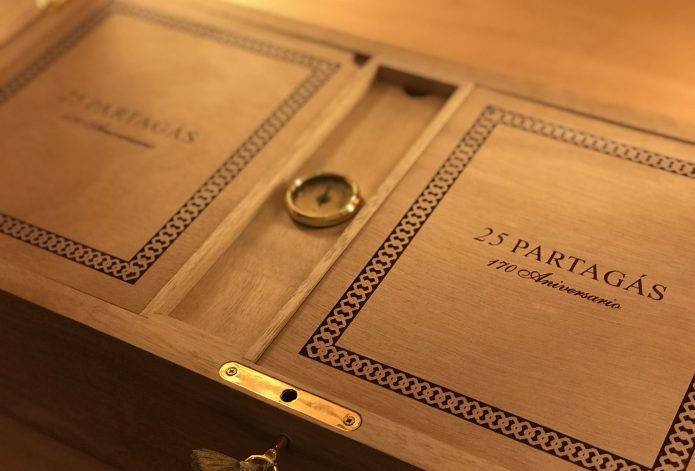 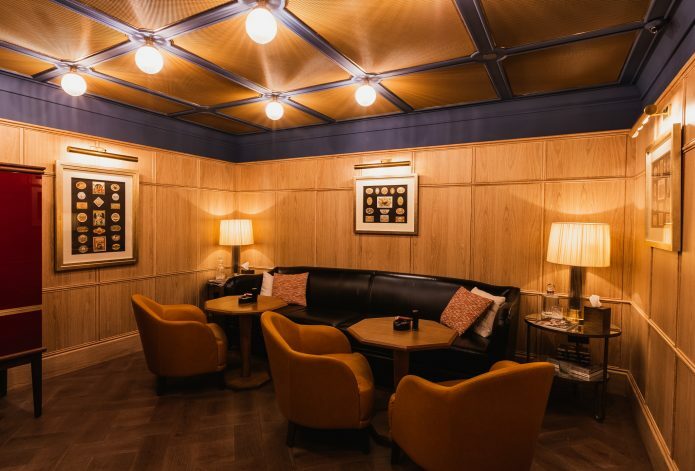 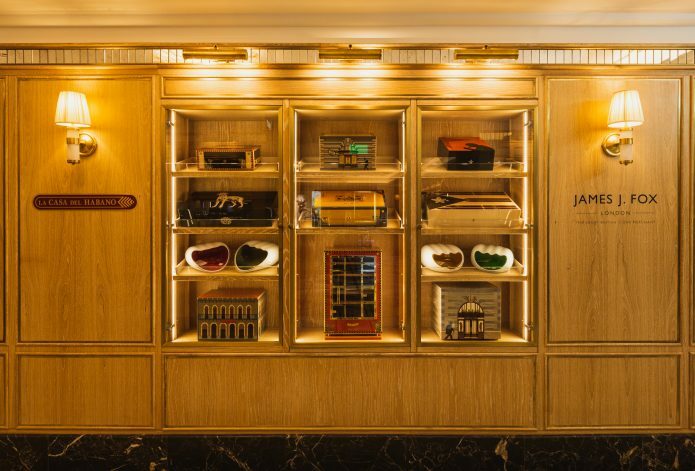 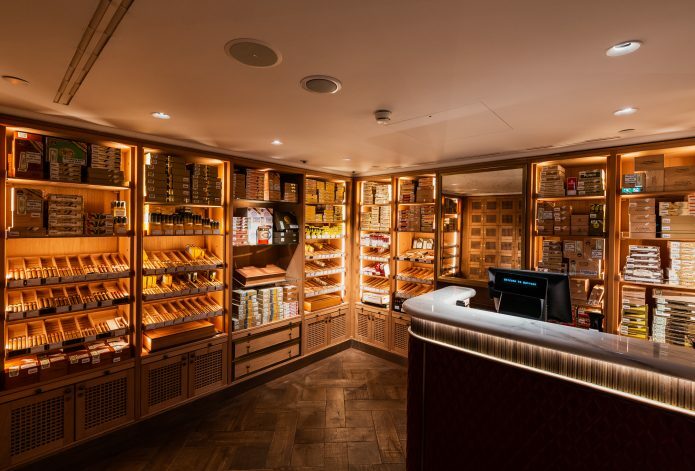 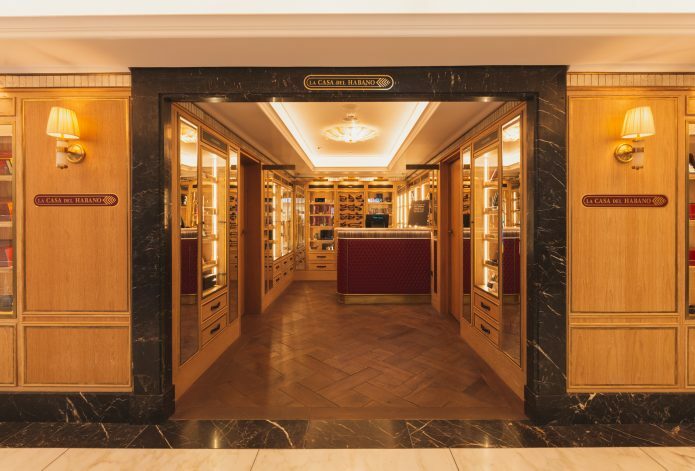 One of the most well-known names in the cigar world, James J Fox and La Casa del Habano have joined forces to open a La Casa del Habano in Harrod’s, Knightsbridge, some of the most exclusive retail space on earth. 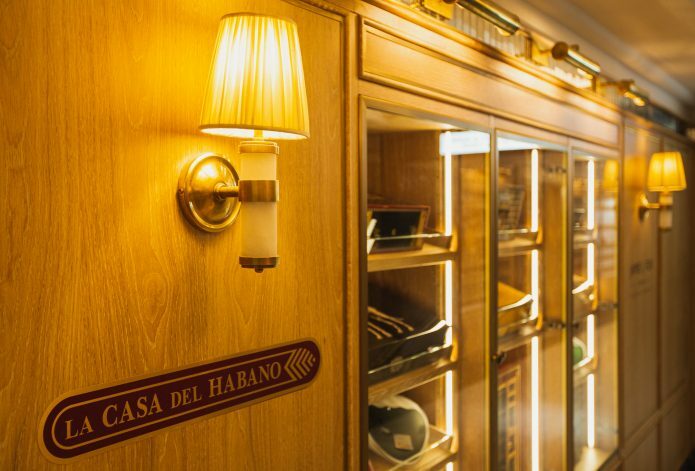 La Casa del Habano is the name of the network of retail cigar stores franchised by Habanos S.A and there are now shops on every continent. 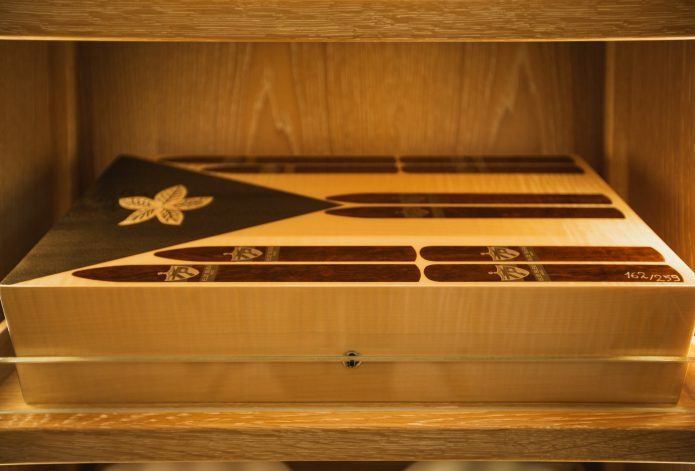 This latest high profile addition is the 145th La Casa del Habano to open its doors. 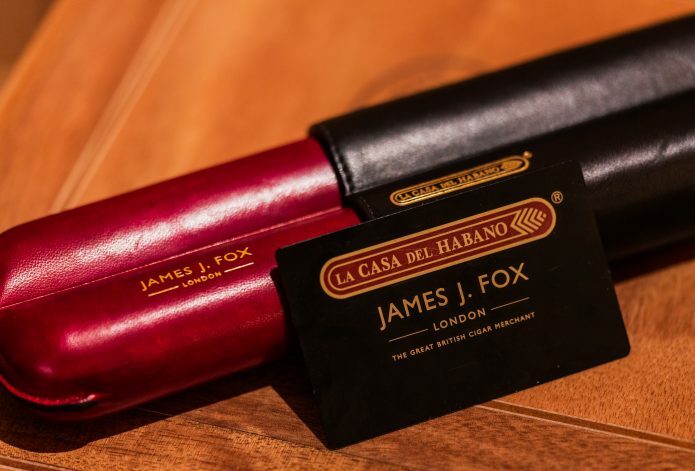 Robert Fox, CEO of James J Fox said: “I am very proud of the achievements made by my team and the Harrods and Habanos teams in delivering a full service cigar store operating within the La Casa Del Habano franchise in the world’s most prestigious department store. 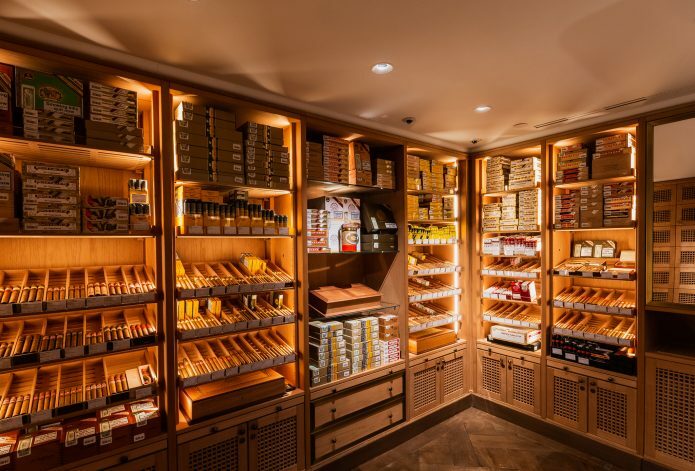 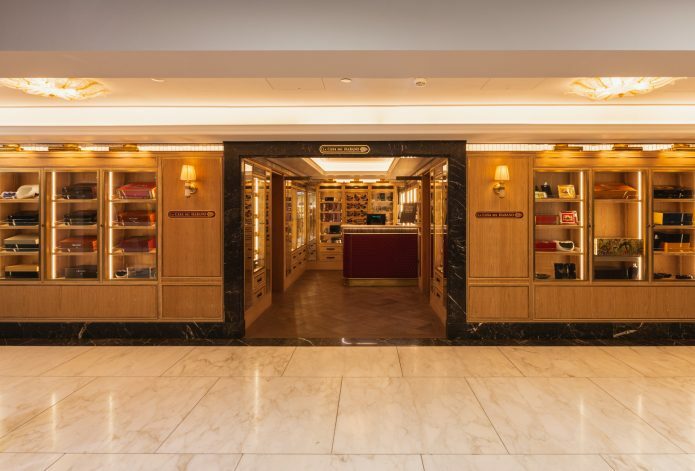 Our business is one of Harrods longest serving concessionaires, staffed by expert cigar connoisseurs offering the finest selection of handmade cigars and accessories in the UK at the highest standard of customer service. 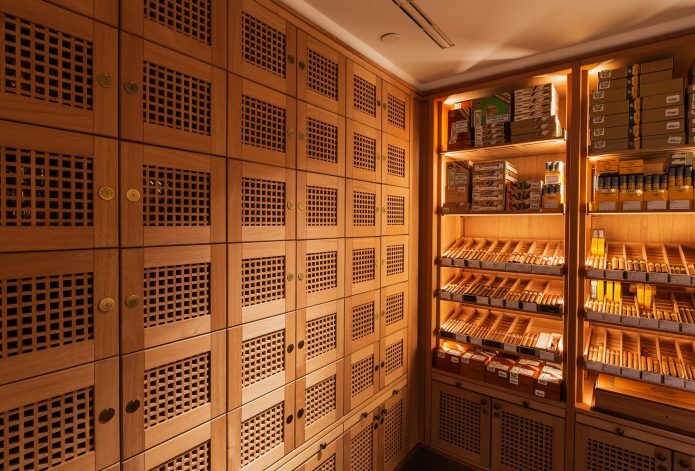 The store includes a walk-in humidor which was designed by Europe’s leading humidor expert DeArt and has been crafted entirely from the best quality Spanish cedar wood. 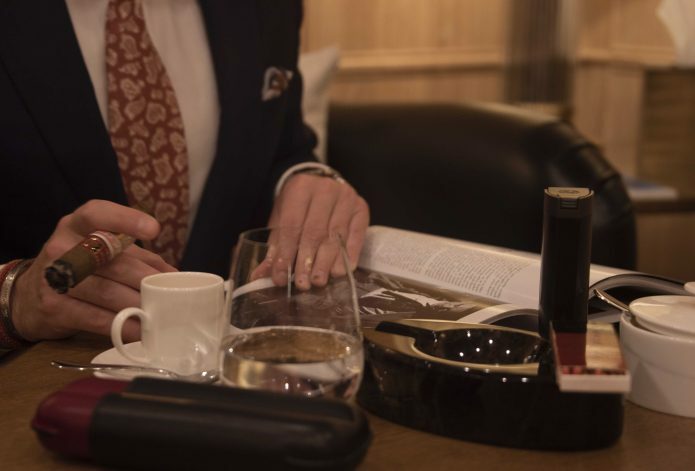 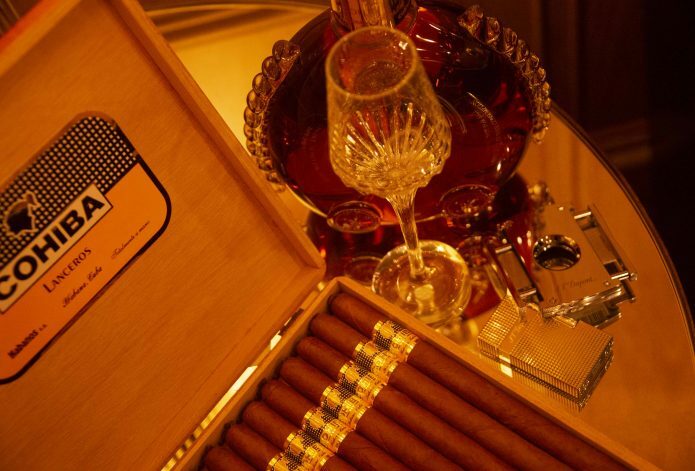 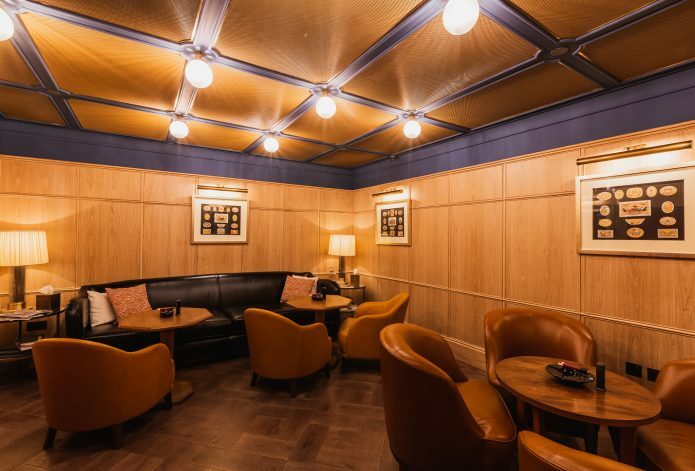 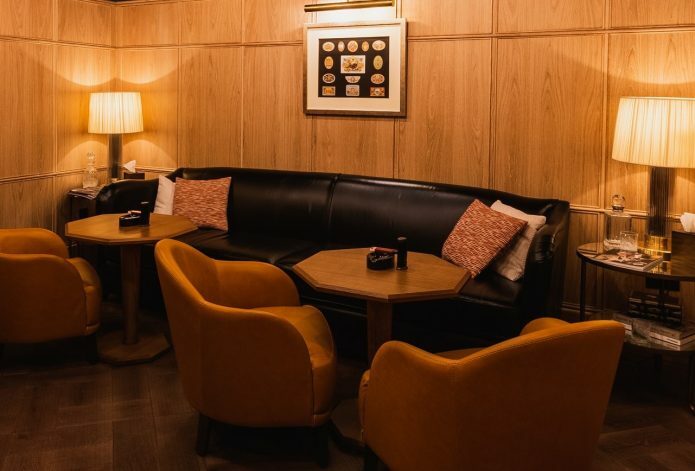 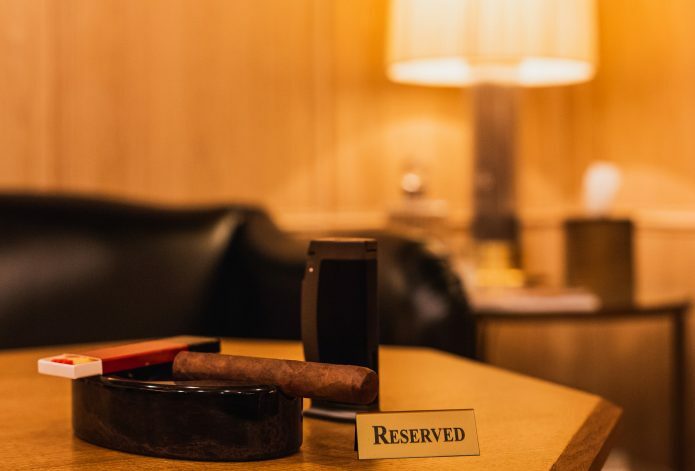 Cigars can also be sampled on premises in a well appointed and discreet sampling room where smokers will also find complimentary refreshments and a cutting edge air filtration system, designed by Swiss-based experts Airkel. 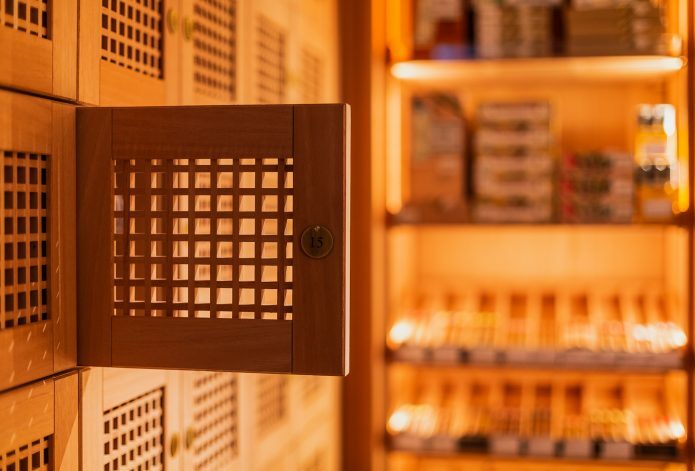 This produces superb air quality through continuous extraction of smoke and the diffusion of clean air into the space. 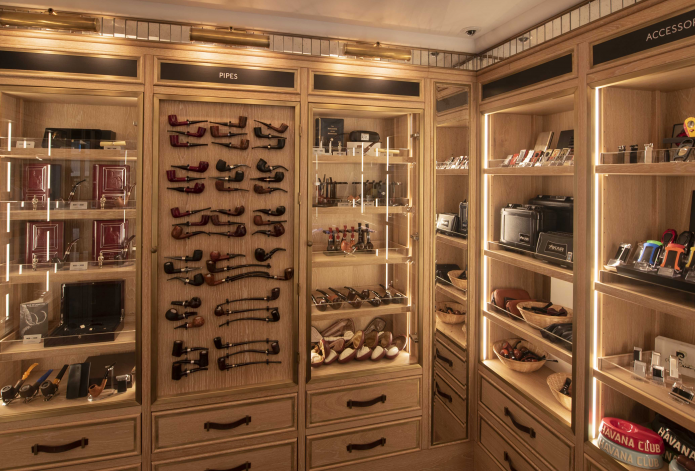 Martin Brudnizki Design Studio created the opulent setting for one of the widest selection of premium accessories in the UK, including S.T. 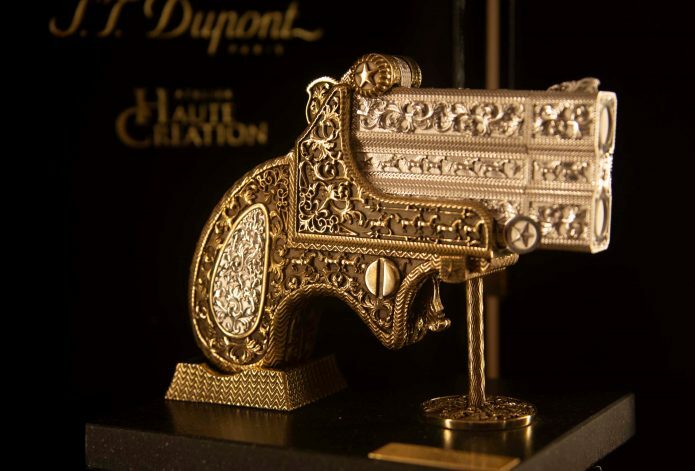 Dupont’s Art of Fire and their made to order Haute Couture lighters, or, Elie Bleu’s stunning hand crafted humidors, to name a few. 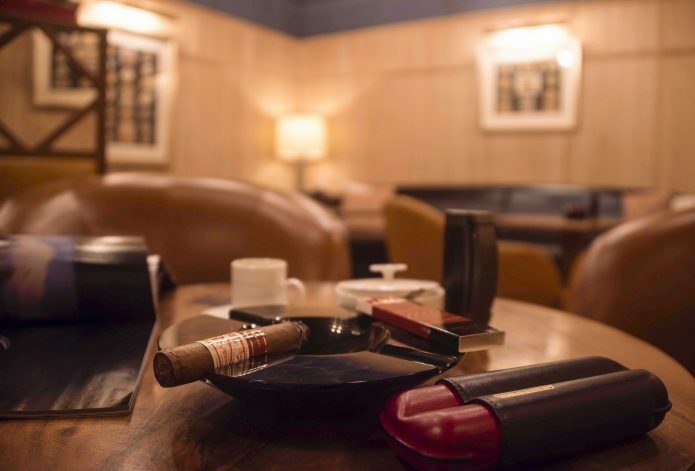 There are also a limited number of private keeps that will be offered, as part of a Cigar Club membership, to select clients on an application basis.